Most all of our friends already know that my wife and I eat pretty healthy. We subscribe to the Paleo lifestyle mostly and have built a kitchen library of Paleo books along with multiple Paleo recipe websites. When asked about what we eat, the most common objection we get is that “it’s too expensive to eat healthy.” Well, after eating like this for over 4 years now, I can tell you that isn’t true and we’re gonna prove it. We put ourselves on a food budget and have been amazed at how little our meals have cost us. When we realized we were spending so little on food and were making so much of it, I decided to start figuring out how much each meal cost per person. We were shocked at what we discovered. We were making meals for 8 that cost us less than $12 for all of it! There are several meals that I intend to breakdown by price over the new few weeks, but I wanted to start with the staple items that we use. Again, these are just SOME of the staple items. There are SEVERAL more, but these in particular are some of the ones we use most frequently. Mariah and I use Honeyville Blanched Almond Flour and we get the 5 lb. bag of it from Amazon Prime because it is by far the best deal and the almond flour is also the best we have had. We also use Bob’s Red Mill Almond Flour. We’ve tried many kinds and these are the best! By the way, if you don’t have Amazon Prime… GET IT! It’s awesome! FREE 2-day shipping and as much as we order food and books it has wound up saving us money. Not to mention all the other pros that come with it like Prime InstantVideo. If you have any questions about it let us know. I’ve included a picture of what the Honeyville bag looks like that we order. The entire bag is $39.99 for 5 lbs. That’s $7.99/lb. 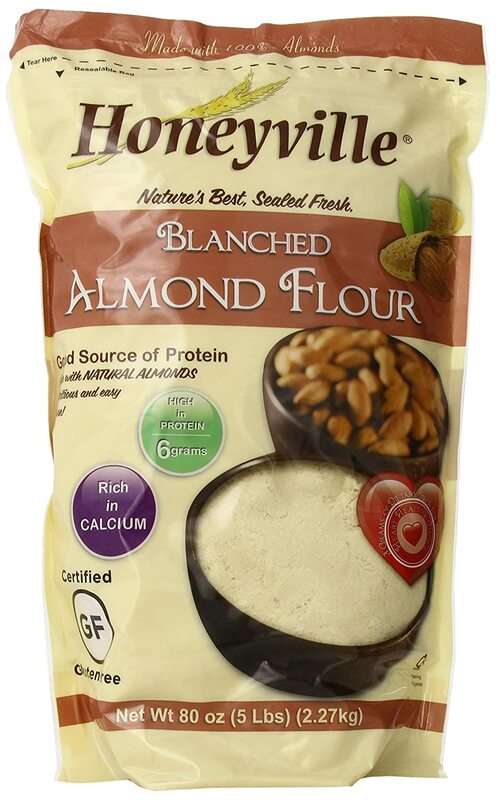 I challenge you to find almond flour this good and this inexpensive anywhere else. The only way you’ll find it, I’m certain, is on Amazon. The brand of Almond Flour we get depends on which one is cheaper on Amazon Prime at the time we are ordering. For instance, today the Bob’s Red Mill brand came out to $7.67/lb. So I bought 8 lbs. of it immediately. That’s one heck of a deal! I’ve also included what the Bob’s Red Mill bag looks like. Although the Honeyville almond flour is finer, we definitely love a good deal on our staple items. One of the hardest things for most people switching to a healthy diet is a lack of desserts, BUT that’s only because they do not know how to make amazing Paleo desserts. CAUTION: They are definitely still treats. So you don’t want to load up on them. For our desserts there are quite a few items we use and two of those are organic maple syrup and honey. We mostly use maple syrup. For both of those ingredients we shop at Costco.We use the Kirkland Signature 100% Pure Organic Maple Syrup. It comes in a 33.8 oz. bottle and is about .45 cents/oz. For the coconut oil we use Carrington Farms Organic Extra Virgin Coconut Oil. It comes in a 54 oz. jar for only $15.25 and goes on sale A LOT. We’ve got it as low as $15. It’s only .45 cents/oz. We get our eggs from Costco too, but that’s not the only place where there are great deals on eggs. They are only about .36 cents/egg. For all you dessert lovers out there, you’re gonna love this one! 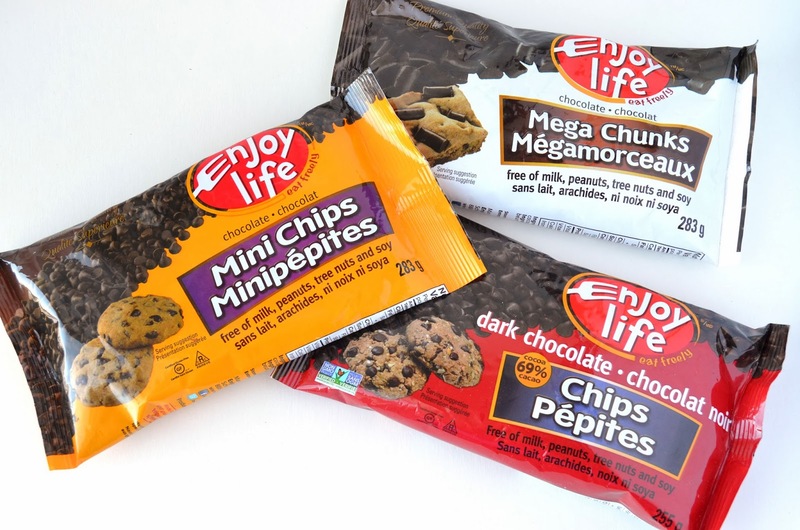 We use Enjoy Life chocolate. It’s dairy, soy, & nut free! 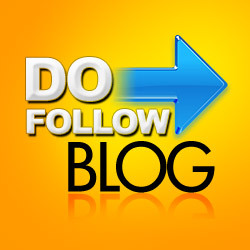 The best place we’ve seen for those is online at VitaCost.com. If you want to save $10 on your first order CLICK HERE. Beside the inexpensive cost, the next best thing is that shipping is FREE if you order more than $50, which we do regularly. I posted the image for those as well. We use the Mega Chunks and Mini Chips. We also get our ghee from VitaCost. Ghee is clarified butter and is much healthier for you than regular ole butter. We use the Purity Farms Organic Salt Free Ghee Clarified Butter brand. You can literally save $7-8 by getting it from VitaCost as opposed to a store. Ingredient #7 – Vegetables/Sweet Potatoes! We eat the heck out of vegetables! Sweet Potatoes specifically are DA BOMB.COM! Mariah makes sweet potato hash brown and fries are easy to make as well. The best place to get your veggies is a local farmer’s market. We racked up this past weekend. I brought $20 and then walked out with $12 and several bags full of vegetables! I used to be a BIG TIME soft drink drinker! Sunkist was my jam! If it wasn’t soft drinks then it was Kool-aid (tons of sugar) or Crystal Light (which has aspartame in it and is terrible for you). Instead of those terrible drinks, we simply mix our water with Spark and/or Rehydrate. They are MUCH MUCH healthier for you and better tasting. Fruit Punch Spark tastes like Hawaiian Punch to me and Green Apple tastes like an apple Jolly Rancher. There will be price breakdown on Mariah’s Paleo meals to come! James put together a helpful list of some staple items we use in preparing our meals. Check it out! Pingback: Paleo Blueberry Crumble | Living Right!